In the era before airplanes and e-mail, how did immigrants keep in touch with loved ones in their homelands, as well as preserve links with pasts that were rooted in places from which they voluntarily left? 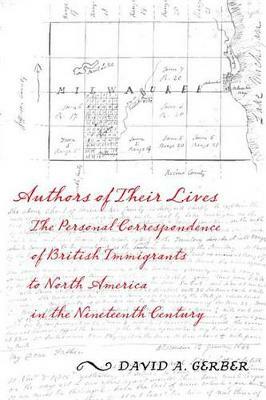 Regardless of literacy level, they wrote letters, explains David A. Gerber in this path-breaking study of British immigrants to the U.S. and Canada who wrote and received letters during the nineteenth century. 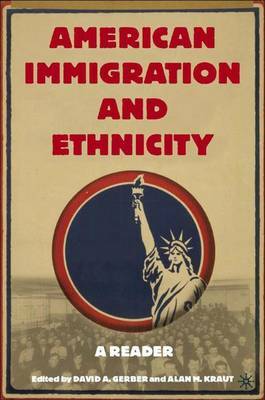 Scholars have long used immigrant letters as a lens to examine the experiences of immigrant groups and the communities they build in their new homelands. 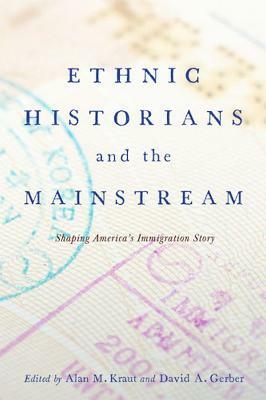 Yet immigrants as individual letter writers have not received significant attention; rather, their letters are often used to add color to narratives informed by other types of sources. Authors of Their Lives analyzes the cycle of correspondence between immigrants and their homelands, paying particular attention to the role played by letters in reformulating relationships made vulnerable by separation. Letters provided sources of continuity in lives disrupted by movement across vast spaces that disrupted personal identities, which depend on continuity between past and present. Gerber reveals how ordinary artisans, farmers, factory workers, and housewives engaged in correspondence that lasted for years and addressed subjects of the most profound emotional and practical significance. Buy Authors of Their Lives by David A. Gerber from Australia's Online Independent Bookstore, Boomerang Books. 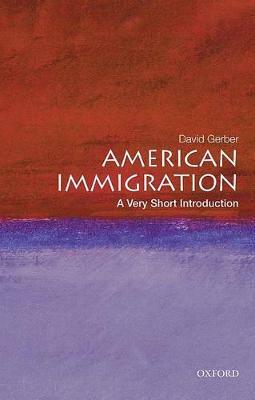 David A. Gerber is professor of history, University at Buffalo (SUNY). His books include The Making of an American Pluralism: Buffalo, New York, 1825-1861, Black Ohio and the Color Line, Anti-Semitism in American History, and Disabled Veterans in History.